I have not just been asked this question, but have received Messages and email from awesome readers who want to know courses in Nigeria they can study without Mathematics in Nigeria Universities. 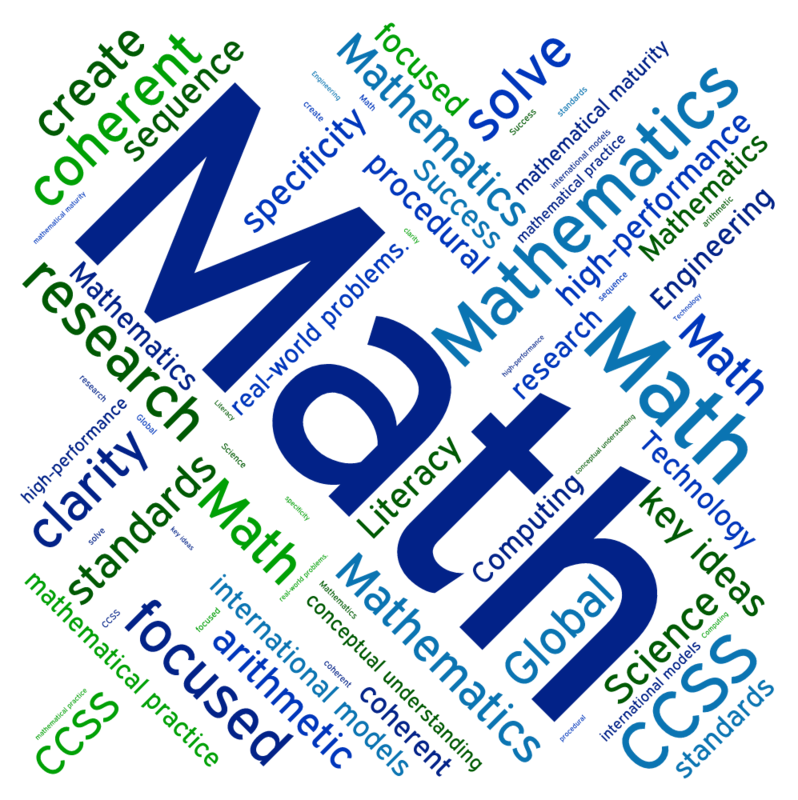 As we all know, Mathematics remains the nightmare of many Nigerian students, although in many cases, there aren’t several courses you can’t do without it. 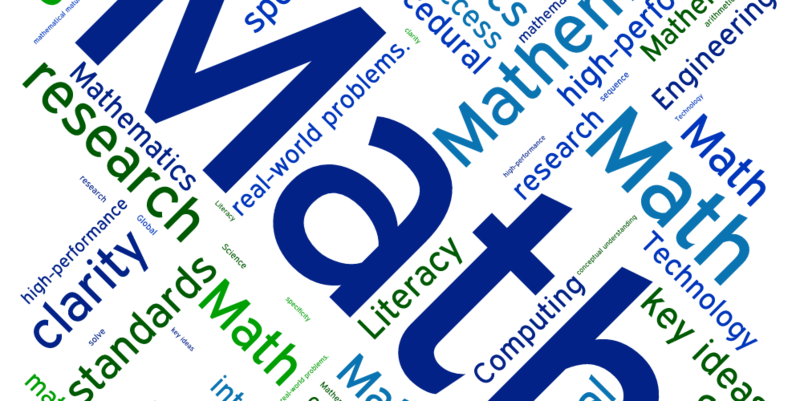 Dailyschoolnews Nigeria will be analyzing the list of courses that don’t require mathematics and some courses that require small effort in mathematics. Please take note that many of the courses don’t even require a credit pass in mathematics to gain admission into Nigerian Universities, therefore with D7, E8 or even F9 in mathematics, you can still get admission as long as you have the necessary requirements. All admission seekers should take note, especially those that don’t like mathematics can try any of the courses listed below in Nigerian universities and tertiary institutions. As we all know, Mathematics is the backbone of science, the foundation on which calculation is built, but it is almost Mission impossible to find a science course that doesn’t require mathematics. However, Dailyschoolnews Nigeria team was able to compile the list some courses that require little or no calculation in it. However, what you need to know is that mathematics may be among the compulsory requirements for the under listed courses, but during the course of study, students may not undergo intense calculation like in several other courses. I hope that with this list, you know that it is very possible to study more than 20 courses in Nigerian Universities with a D O’level result in Mathematics. Hope this list of 20 Courses In Nigeria Universities You Can Study Without Mathematics helped you? Why not share it with your friends on Facebook, Twitter, Google+ and Whatsapp, using the share buttons below. To scrabes HND is a not a good idea, b/c it played more important roles in working lives than BSC or BA degree’s. Everyone is entitled to their own Opinion Umaru. But a majority of Nigerians mostly sees HND holders as “lower class”.